The FAA’s September 17 letter came in response to petitions from NFL Productions LLC’s attorneys on May 20, 2015 and August 11, 2015 asking for an exemption to conduct aerial videography and closed-set motion picture and television filming by using an unmanned aircraft system (UAS). NFL Productions asked to use the DJI Phantom 1, DJI Phantom 2, and DJI Inspire 1. They must be within visual line of sight of the pilot-in-charge and visual operator at all times; they must be able to communicate verbally at all times. 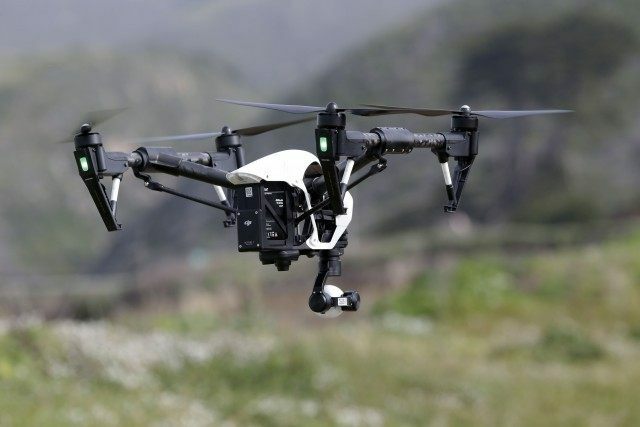 The drone pilot must submit a written flight plan three days before filming. Over the summer, the FAA investigated the Dallas Cowboys, New England Patriots, New York Giants, and Washington Redskins for their use of drones.